is the voice of dyslexic people. Their vision is that of a dyslexia-friendly society that enables dyslexic people to reach their potential. are the leading UK charity for people with autism (inclusing Asperger Syndrom) and their families. They provide information, support and pioneering services, and campaign for a better world for people with autism. 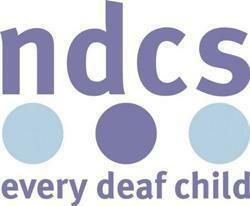 is the only UK charity solely dedicated to providing support, information and advice for deaf children and young people, their families and professionals working with them. is an independent advice centre for parents, offering information about state education in England and Wales for 5-16 year olds. They offer free advice on many topics like exclusion from school, bullying, special educational needs and school admission appeals.